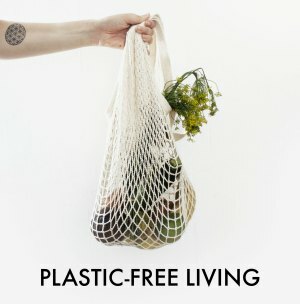 Minimal Living is a new blog series I’ve come up with, looking at lower impact plastic-free alternatives for nearly every room in the house. I thought I’d start the Minimal Living series by looking at the bathroom because our quest to be clean shouldn’t dirty the planet (or something like that!). 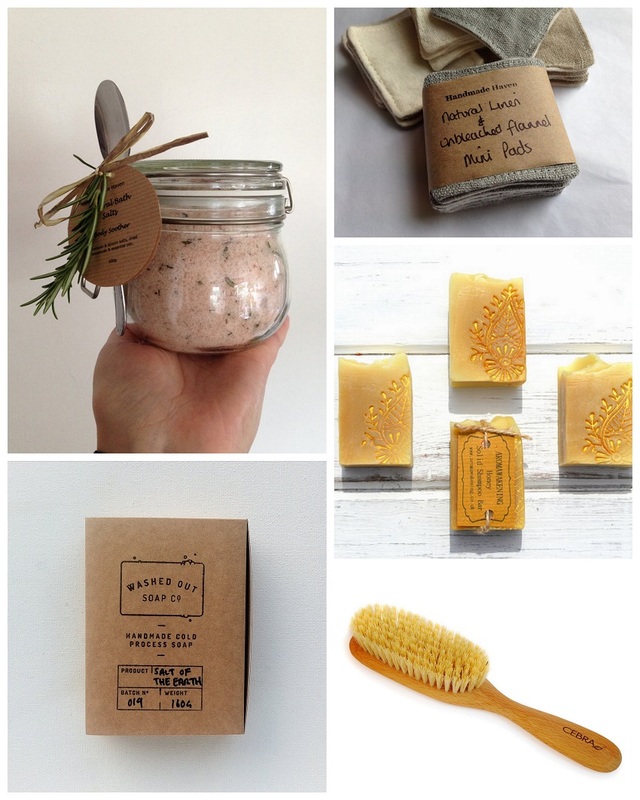 I’ve put together some plastic free bathroom supplies and toiletries ideas available via mail order – you can try your local shops too to see what they have or you can have a go at DIYs for soaps, etc. 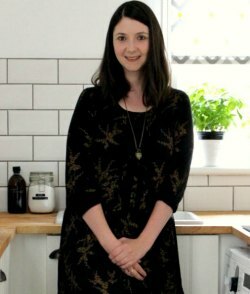 Bath Salts* (£5) from Michelle Good Soaps – plastic free and made in small batches by the lovely Grimsby based Michelle. Natural linen and unbleached Make-Up Remover Pads* (£6), again from Michelle Good Soaps or make your own! Hemp & Honey Solid Shampoo Bar* (£4.60) from Aromawakening. 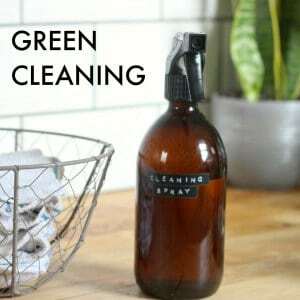 Plastic free and free from SLES, SLS, parabens, petrochemicals, synthetic fragrance & preservatives. Wooden Vegan Hairbrush (£18) from Cebra. Most brushes I’ve found have boar bristles but this lovely vegan one has sisal bristles. Salt of the Earth Soap from Washed Out Soap Co (£5). Free of all nasties and plastics and great for sensitive skins/allergy suffers. Andrex Toilet Paper (2 Pack) (approx £1.50) – the only toilet paper I can find that’s wrapped in paper, not plastic. Most commonly available in small convenience stores! Bamboo toothbrush (£3.19) from Ecco Verde. Genius, because you can buy different colours so you can easily tell which toothbrush belongs to which family member. They also sell kids bamboo toothbrushes (also £3.19). Preserve Toothbrush* (£3.50) from Planet Organic. So far I’ve sadly found that bamboo toothbrushes are not my bag. If they’re not yours then the Preserve toothbrush is your next best option. Made from recycled yoghurt pots and fully recyclable, it’s got some mighty fine green credentials. Eco-Dent Dental Floss (£6.89) – comes in a cardboard box rather than plastic, and is 100% vegan as rather than being coated with beeswax, the floss is coated in rice bran and essential oils. Natual Peppermint Toothpaste* from Georganics (£6.80). Lush used to sell tooth cleaning tabs in a cardboard box but they’ve now altered the packaging to a plastic bottle for some reason. I didn’t get on with the tabs – you can read more about the sorry tale here – but this natural toothpaste in a glass jar looks like it might be a better alternative. Shaving Soap* (£8.50) from Holistic Treats – for men or women is handmade in the UK and free of any nasties. Any other plastic-free bathroom supplies and toiletries? Do pop them in the comments below! Thanks for this post. We love bamboo toothbrushes in our family. 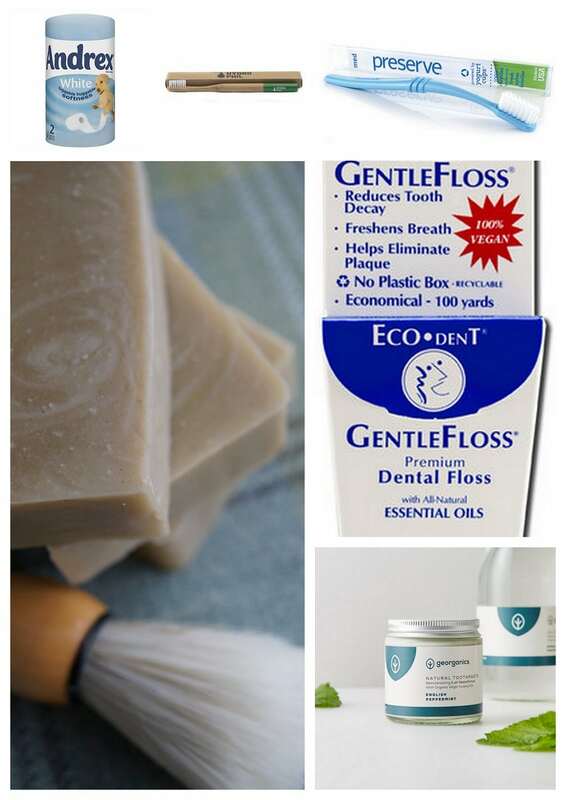 I’ve been thinking about how to find a plastic free alternative to toothpaste, and the natural toothpaste in a glass jar is the first that I’ve heard of that vaguely resembles toothpaste rather than a powder or a chew or something. I’ll be looking at getting this. Thanks again. Hi Wendy, horrified to find my facial cleansing wipes by Nivea contain polymers. Obviously packed in plastic but never realised the wipes themselves contained plastics. Really only just now waking up to the hidden plastics in my life. Do you know of any that are plastic free? Hi Sharon, I’ve not come across plastic-free facial wipes. What I use instead is a flannel and a nice bar of moisturising soap. I find it works really well at cleansing my face and is gently exfoliating so I don’t need a separate exfoliator. Many thanks for your swift response, unfortunately so far I’ve not found a bar of soap that doesn’t make my skin feel tight & dry out. Oh well, the search goes on. 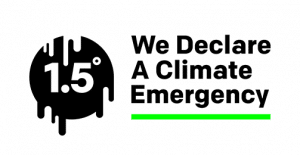 Toilet rolls, kitchen roll, boxed tissues – all plastic free, recycled and include donation to water-aid – from a company called Who Gives a Crap? Brilliant Lauren! Thanks for letting me know – I will look out for it!